After a long string of movies at the Palm Theater that didn't exactly peak my interest, I found a great one! 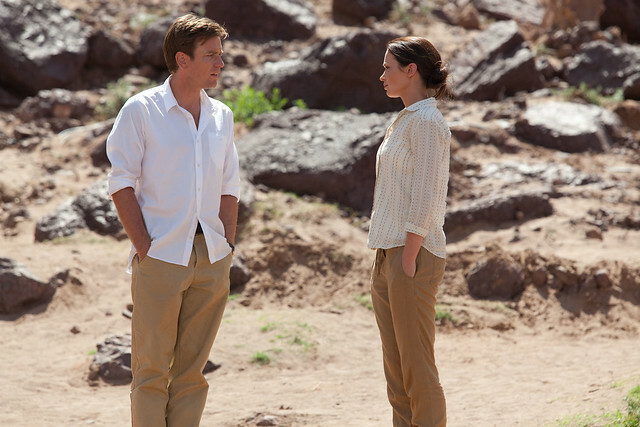 Starring the Emily Blunt and Ewan McGregor, this film combines excellent cinematography, perfectly placed moments of comic relief, beautiful and talented actors, and a just wild enough to be believable storyline. 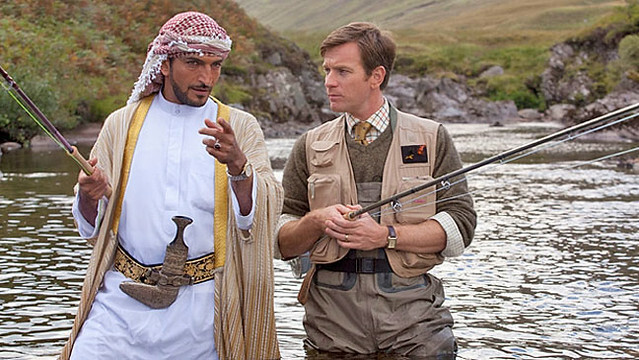 McGregor plays a sensible government expert on fishing who gets dragged into the project of bringing salmon to the Yemen River, by a consultant played by Blunt. While working on accomplishing this, the two learn invaluable life lessons from the man behind the idea, a wealthy Sheik, and begin to see the world in a different perspective. 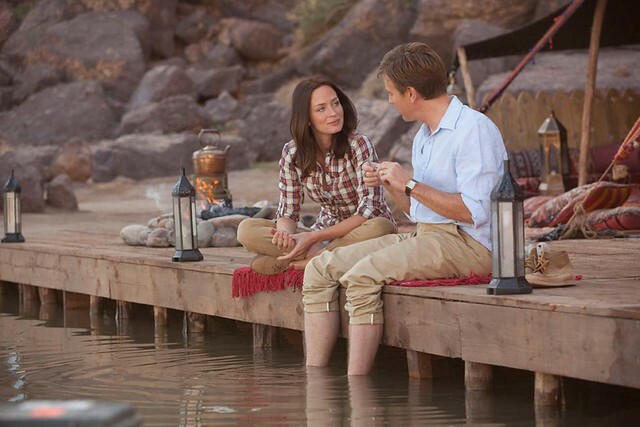 I went into the movie a little worried it would revolve completely around the sport of fishing, but was happily surprised how well they used the past-time to exemplify the importance of faith and hope, as well as common ground between two seemingly opposite people. 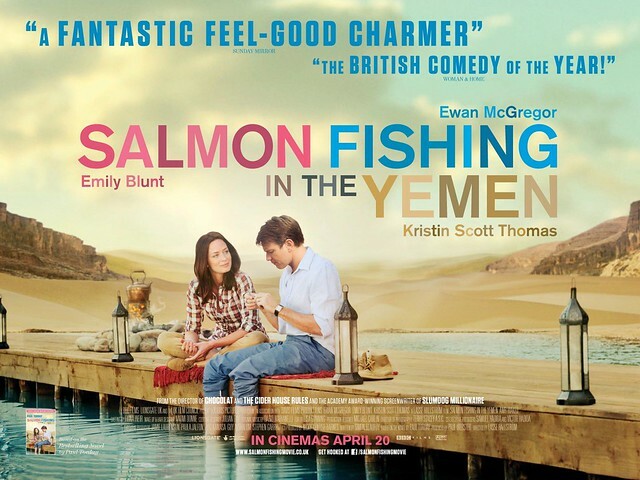 Definitely a must see for any lovers of Ewan McGregor, fishing, British films, and uplifting movies.